BEIJING (New York Times) — Chinese companies, some of them state-owned, are profiting from the production and export of law enforcement equipment that can be used for torture, fueling human rights abuses in Africa and Asia, two international human rights organizations said in a report released on Tuesday. 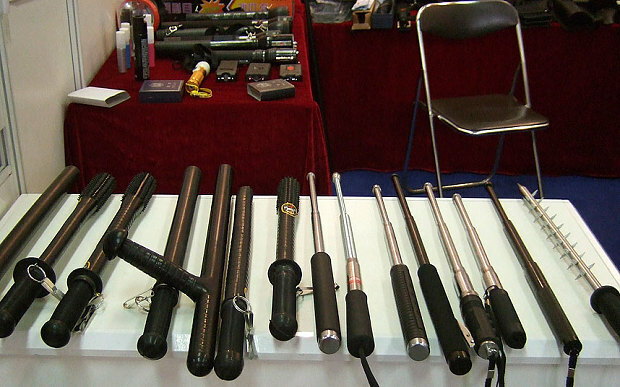 More than 130 Chinese companies are involved in the lucrative trade, up from 28 a decade ago, and many openly sell such “tools of torture” as electric shock wands, spiked batons and weighted legcuffs, according to the new reportby Amnesty International and the Omega Research Foundation, a British organization that studies the international use and distribution of law enforcement equipment. The report characterized such tools as “inherently cruel and inhumane” and called for a ban on their manufacture, sale and export, while describing other products made by the Chinese companies as having legitimate uses but being prone to abuse. 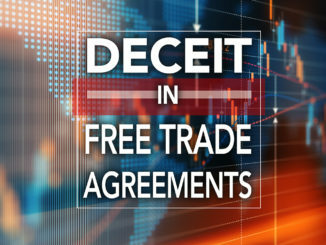 “It’s time for China to take responsibility for Chinese equipment that has no other purpose but cruel and inhumane treatment used abroad,” said Patrick Wilcken, a London-based researcher at Amnesty International.